Avenue Bellevue will be another jewel in the thriving Eastside city’s crown. BELLEVUE — This city, whose name means “beautiful view” in French, is the Seattle area’s shining star. 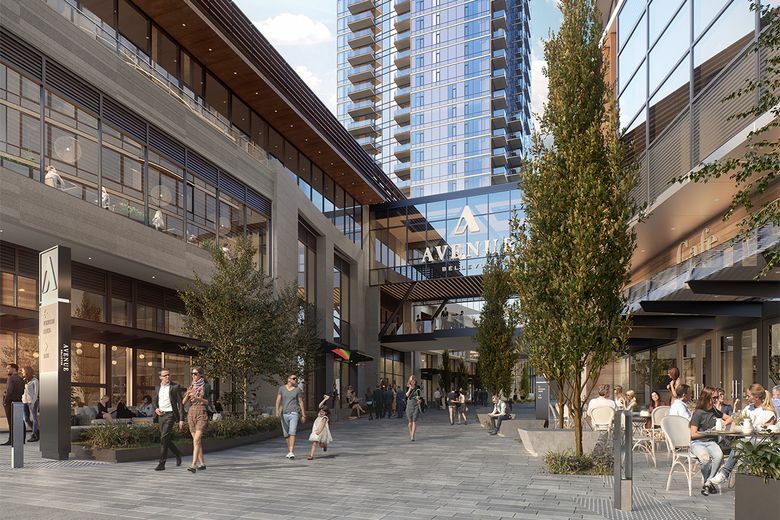 With a burgeoning population of more than 144,000, Bellevue has emerged as one of the Puget Sound’s most sought-after addresses, with its high-ranked public schools, thriving cultural arts climate, abundant outdoor diversions, proximity to major work centers and the planned East Link light rail extension. 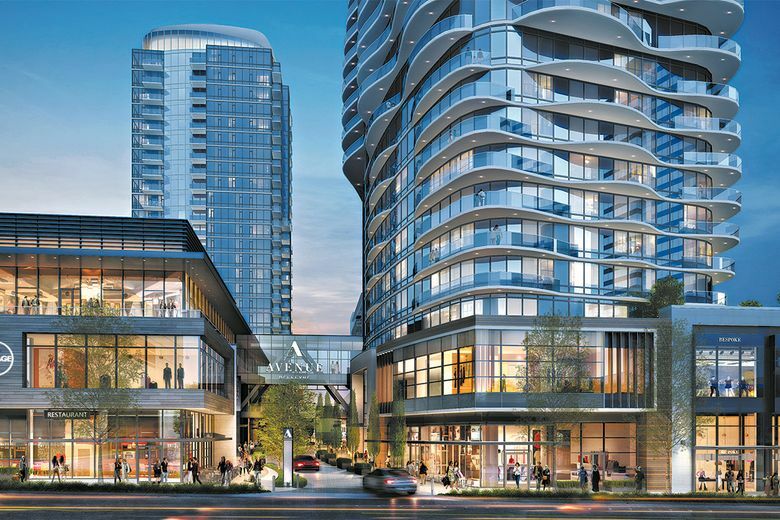 Soon there will be another jewel in Bellevue’s crown: a pair of high-rise towers known as Avenue Bellevue that will combine residential and retail environments atop the Pacific Northwest’s first-ever InterContinental Hotel. Located at the northwest corner of Bellevue Way and N.E. 8th Street, opposite Bellevue Square, Lincoln Square and Bellevue Place, Avenue Bellevue is envisioned as a place where modern Bellevue can shine — a hub of urban sophistication, energy and spirit, adding to an already-bustling downtown district which accommodates over 1,300 thriving businesses, including some of the world’s most iconic corporations, from Amazon to Microsoft. The 332 homes at Avenue Bellevue will be thoughtfully designed to be stylish retreats where every amenity is at one’s doorstep. Residents will enjoy cutting edge technology, including a special app that brings all services and ambiance right at their fingertips and cell phones. Avenue Bellevue will also include 98 “Estate Homes” featuring materials and configurations that feel intimately personal and virtually bespoke, making these condos the best value for the price anywhere. Estate Home residents will live on levels 12 and above, and have access to InterContinental Hotel amenities, including room service, housekeeping service, spa and fitness center, concierge assistance, valet parking and other luxury amenities. 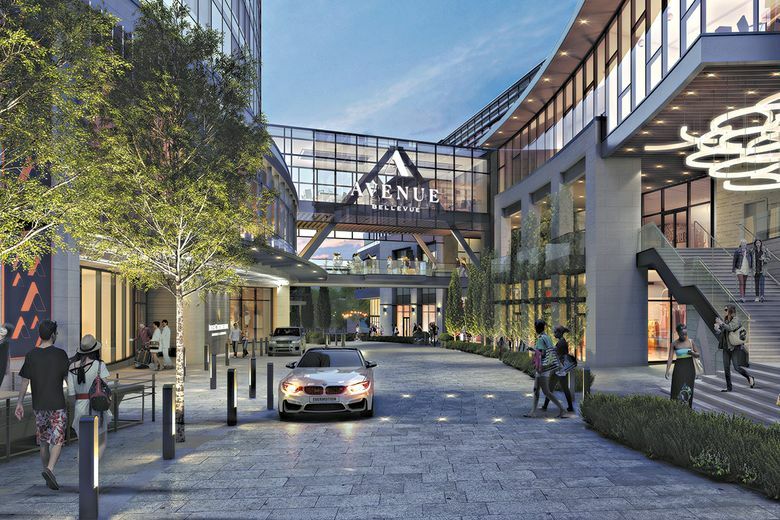 Avenue Bellevue will open a private, by-appointment-only sales center for residences in the coming months. Residential sales will start in early 2019, with construction beginning in mid-2019. 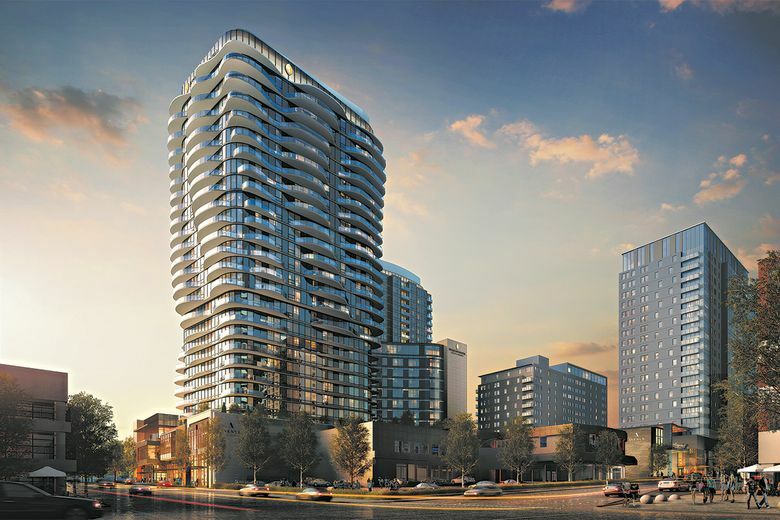 When complete, Avenue Bellevue will offer 332 luxury residences in two high-rise towers. The lower floors will be home to InterContinental Hotel, part of the world’s largest luxury hotel brand, with 200 properties open globally and another 63 in the pipeline. The hotel will feature 252 guest rooms, full-service spa and fitness center, meeting space and other luxury amenities.